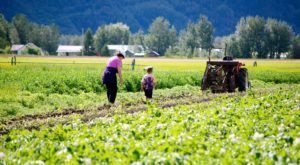 The Kenai Peninsula is a large and beautiful borough, totaling almost 7 million acres. Because so much of this borough can be inaccessible without hiking out into the backcountry, its incredible array of gorgeous lakes can often go unnoticed. 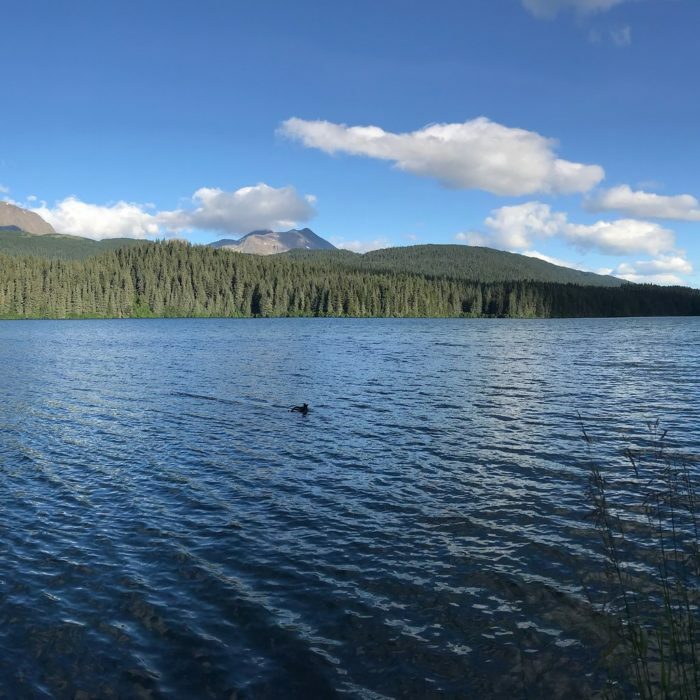 These lakes are some of the most beautiful in the state, ranging from the cold and blue of glacier-fed lakes to the ones filled with plant life that attract some amazing bird species. 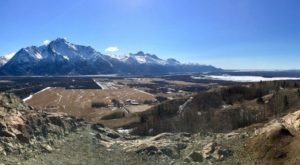 The Kenai Peninsula is massive. With more than 7 million acres to enjoy, it's easy to miss some of the most amazing scenery in the state. In Seward, there's the gorgeous Bear Lake. 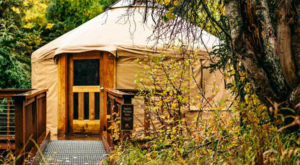 With an excellent hiking trail and plenty of places to spot wildlife, this is a wonderful place to experience one of the beautiful lakes of the Kenai Peninsula without getting too off the beaten track! 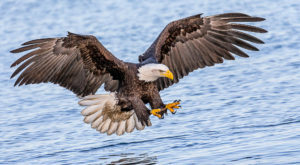 Kenai Lake is one of the most famous lakes on the Kenai Peninsula. 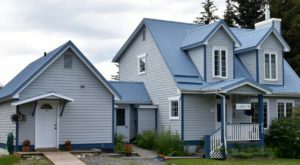 This beauty hosts a large manner of recreation! 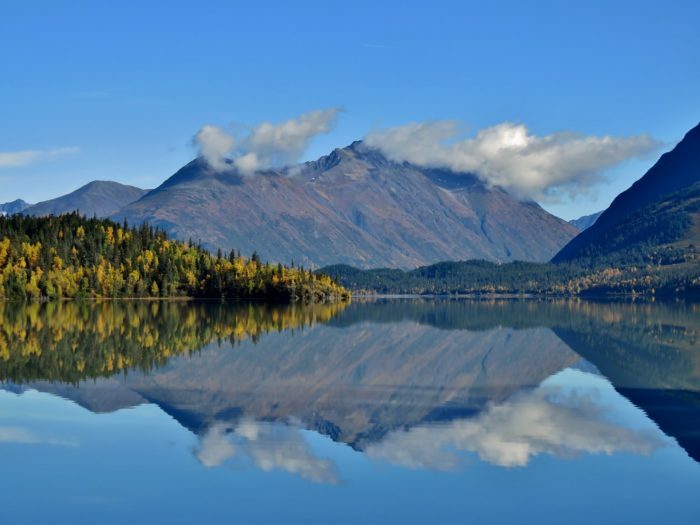 Between kayaking, boating, and spectacular fishing, this glacier-fed lake is a popular spot for many Alaskans to enjoy. 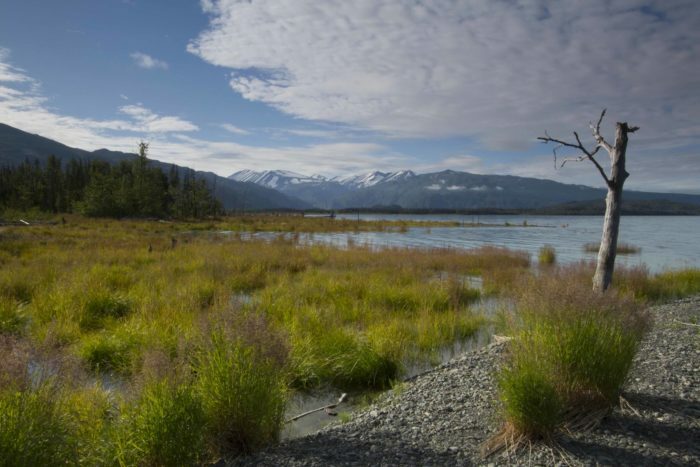 Most of the lakes in the Kenai Peninsula are more remote. Many can only be accessed through hiking trails. This stunning one is Crescent Lake and boasts a public use cabin nearby. Hikers love the moderate trail out to the lake, as the views are spectacular! Many of the lakes in this area are fed by glaciers. Another popular lake for recreation is Skilak Lake. 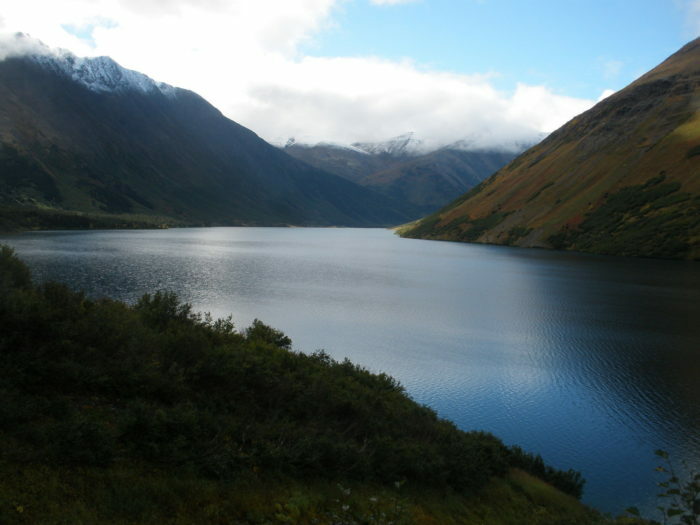 This is a very large lake on the Kenai Peninsula and is fed by Skilak Glacier. This lake has campgrounds nearby and is very clear with little vegetation. There are some neat hiking trails, and on hot days it's perfect for a dip! 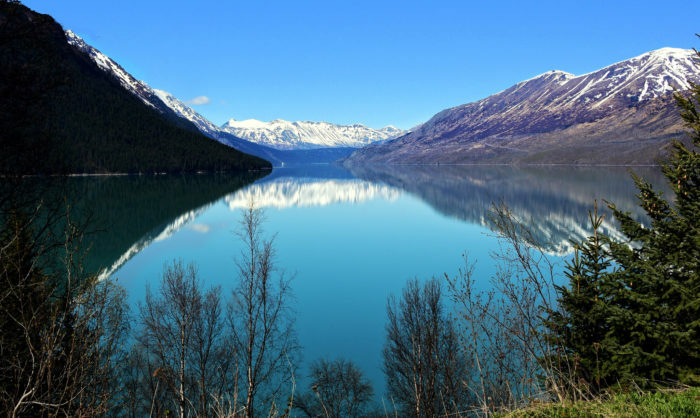 The gigantic Tustumena Lake is the largest lake on the Kenai Peninsula! 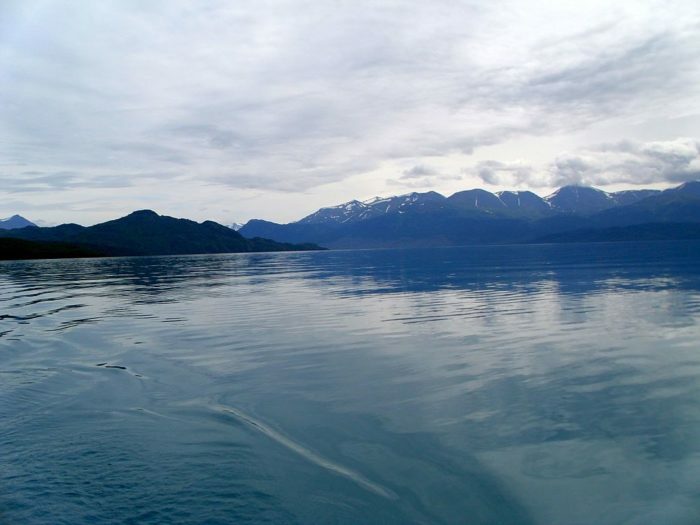 The lake is more than 950 feet deep, making it deeper than the Cook Inlet! It is 25 miles long and 6 miles wide, and Tustumena Glacier feeds into this stunning lake. Boaters need to take caution, as the winds off the glacier can be strong. This is a lake that has no road access, and can only be accessed by a boat up the river or a float plane. 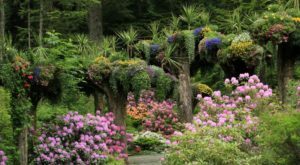 Wherever you travel inside the Kenai Peninsula, you are guaranteed to stumble across some heavenly beauty. Some lakes, like the Trail Lakes by Moose Pass, are the home of salmon hatcheries. Others are incredibly remote, and you may only come across them as you fly over their beauty, or hike nearby. 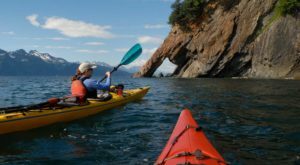 Have you had a chance to visit any of these beautiful Kenai Peninsula lakes? Which was your favorite? Let us know in the comments below! 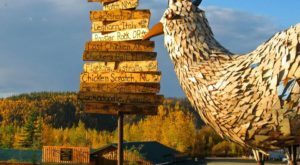 If you’re going to be on the Kenai Peninsula, make sure to check out This Seaside Town in Alaska That Was Just Named One Of The Best!